Very cheeky concept in this video. 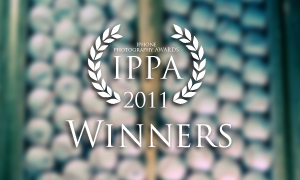 After a a seemingly eternal wait the people at IPPA have announced the awards for 2012. The Winner of 5th Annual iPhone Photography Awards is Jimmy Mazur, and a well deserved win it is. 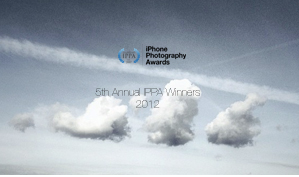 Congratulations to all the other category winners and photographers receiving honorable mentions. I was fortunate enough to have 2 images selected for Honorable mention this year. 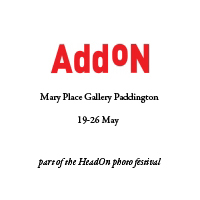 So; a big thanks to the organizers for making this available to all those dedicated to iphone photography.